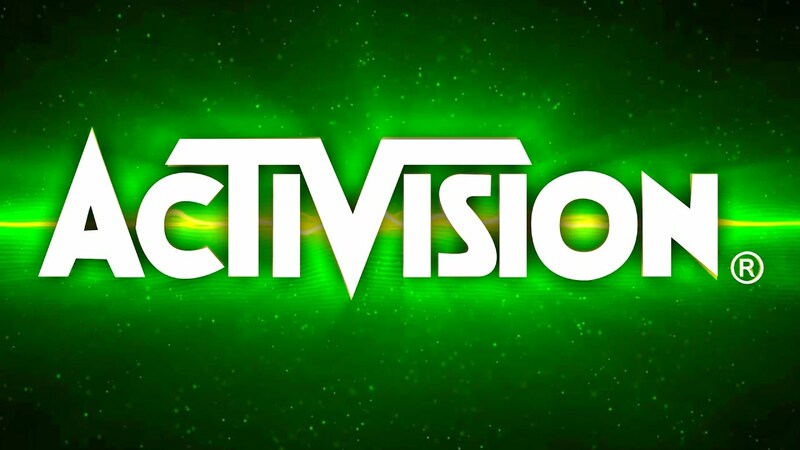 Publisher Activision has said that they plan to release more remasters from its own IP library later this year. The publisher said this in its most recent annual shareholding filing (form 10-K), as spotted by ResetEra user ‘Wrestleman’. Under the company’s management overview of business trends, Activision mentions the upcoming releases of its major franchises, included the new Call of Duty, the Battle of Azeroth expansion for World of Warcraft, and the release of remastered versions of titles from its own IP library. We expect to release World of Warcraft: Battle for Azeroth and our latest Call of Duty game in the second half of 2018. In addition, we expect to deliver ongoing content for our various franchises, including expansion packs for Hearthstone and Destiny 2 , in-game events for Overwatch , and map packs for Call of Duty: WWII , as well as releases of remastered versions of titles from our library of IP. We also expect to release at least two new mobile titles during 2018, including a social casino game from King. Which titles will be remastered remains to be seen at this point, although recent rumors suggest that Activision is planning to release a Spyro the Dragon Trilogy for PlayStation 4 later this year following the success of the Crash Bandicoot Trilogy on Sony’s console. Which titles from Activision’s IP library would you like to see remastered? Hit the comments below.